A minor culvert is a relatively small road culvert or number of small culverts laid side by side. The difference between a minor culvert and a major culvert is its span. 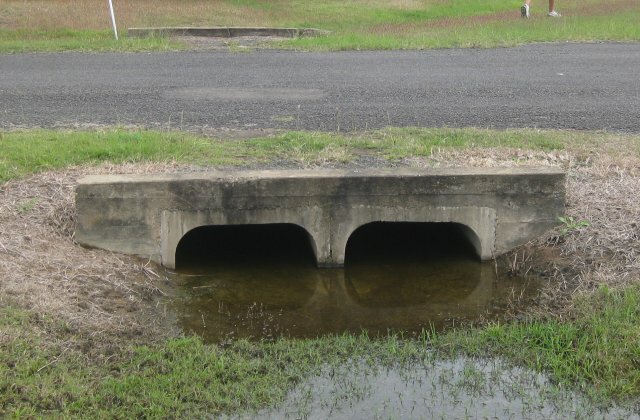 In a number of Australian states culverts are considered to be minor if they span less than 6 metres. The location of road culverts is typically indicated by the presence of two closely spaced guide posts on either side of a road. Section 8.3.4 of the Data Standard for Road Management and Investment in Australia and New Zealand defines a 'minor culvert' as a culvert with a cross sectional area of less than 3.4 sq.m. 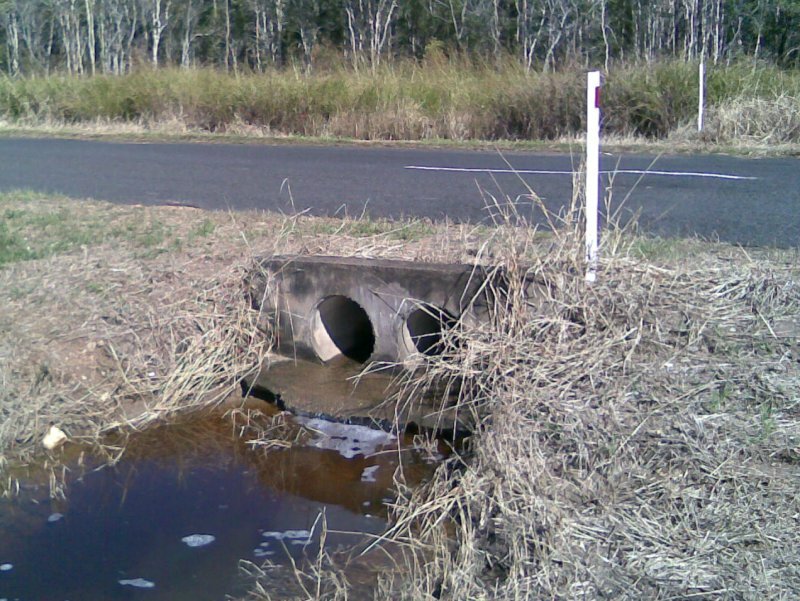 The Queensland Grants Commission defines a minor culvert as "a culvert or culverts with a total span of less than 6m".